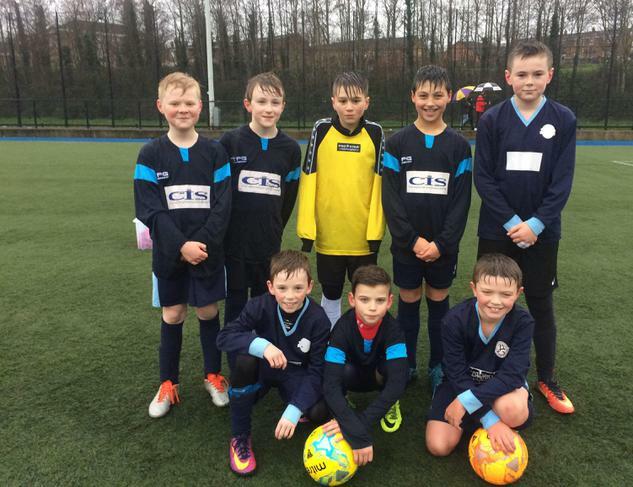 The football team played in the Quarter Final of the Davy Wilson Cup on Wednesday 13th December against Carr's Glen Primary. They won the match 4-1 and progress to the semi-finals! Well done boys!